With £1 million in funding and prizes up for grabs, VOOM Pitch 2018 is an exciting opportunity for innovative businesses to showcase their ideas. And this year Smarty Software is getting involved. 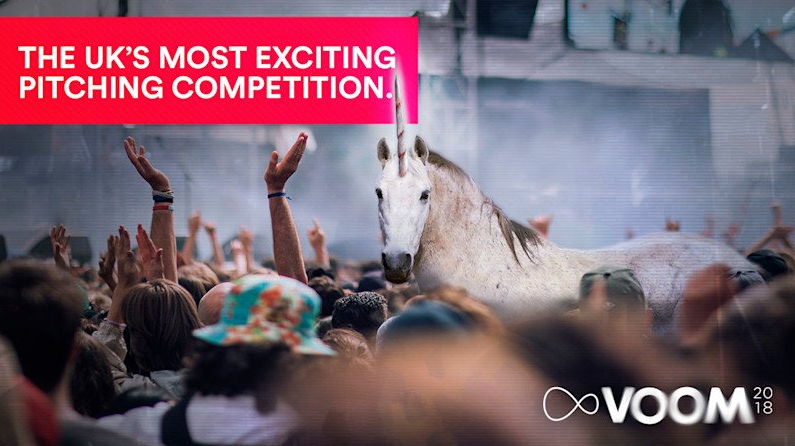 VOOM Pitch is an initiative operated by Virgin Media that aims to boost the visibility of ambitious start-ups in the UK. It’s all about bringing exposure to the businesses that deserve it, drawing on the sensibilities of crowdfunding to ensure that the cream of the crop rise to the top. So why should you vote for Smarty Software and help to make our pitch one of the leading lights in VOOM Pitch 2018? We’ve spent the last five years perfecting our unique software platform, which aims to make life easier for entrepreneurs and freelancers. 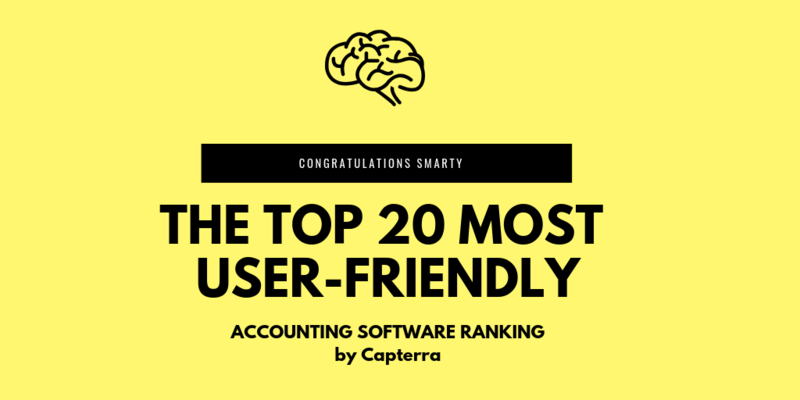 It blends comprehensive accounting capabilities, including invoicing and data reporting, with CRM and many other impactful elements. Since launching in 2016, we’ve helped hundreds of users get on top of their admin and fuelled the growth of start-ups in several sectors. Our intuitive, easy to use software is powered by the cloud, which means it is both secure and scalable, so businesses can take on new clients without being overwhelmed by paperwork. Smarty can save small businesses money in several ways. It allows them to avoid having to pay for multiple software platforms and instead benefit from an all-in-one solution. Being able to keep track of sales, monitor cash flow and balance the books without losing track of key data points is a major advantage. Our holistic package also lets organisations create and manage email campaigns, generate leads and target new clients effectively with personalised messaging. And when it comes to issuing invoices and chasing payments, it couldn’t be simpler. We want to become the number one software solution in the UK for small businesses, and with the backing of VOOM Pitch 2018 we will be able to achieve this ambition much faster. We have already been recognised by prestigious bodies, with a nomination for CRM of the Year at the Network Computing Awards 2018 amongst other industry nods. Voting kicks off on the 4th of April, at which point every pitch will be open to public scrutiny. The more votes that are earned, the higher up the leader-board a pitch will climb. The top 80 ideas will become semi-finalists, but more gruelling challenges lie ahead. Only the top six pitches are in with a chance of taking home a share of the prize fund. There are specific awards within VOOM Pitch 2018 which recognise organisations that fit a specific niche. This includes the Virgin Unite Impact Award of £20,000 for pitches that benefit the community, and the Crowdfunder Award of £60,000 for the idea that gets the biggest backing in the voting stages. This project isn’t just for businesses, but is also open to charities and other organisations that want to get a major boost. Successful participants will gain access to the expertise of VOOM Pitch’s various corporate partners. This year that list includes LinkedIn, PayPal, PWC, JCDecaux and many more. Getting involved in this project is impactful in its own right; two thirds of those businesses that pitched in 2016 reported an increase in customers as a direct result of participating. And of course the ultimate prize, to pitch an idea directly to Sir Richard Branson himself, is too good to miss. Voting is open now and Smarty Software needs your support. Head to our VOOM Pitch 2018 page, check out the full pitch, then share it with your contacts and help us go viral!